We know The VW Beetle has one of the most iconic shapes in the automotive world product by Volkswagen automaker German. 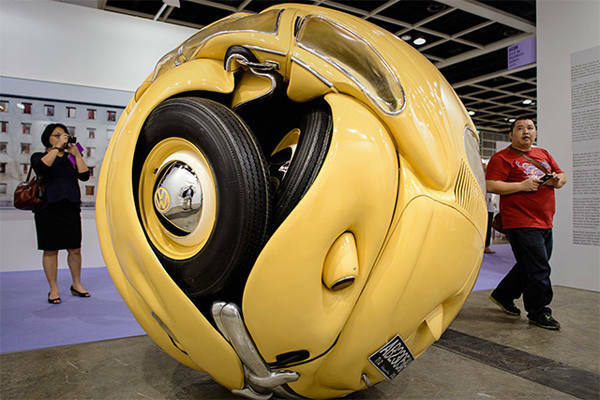 First time its introduction in the late 1930s, distinct bulbous form has been both admired and mocked, but few would deny the massive success of the little car. 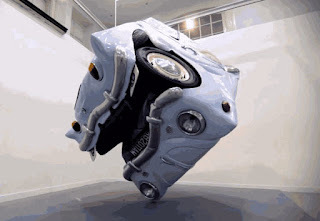 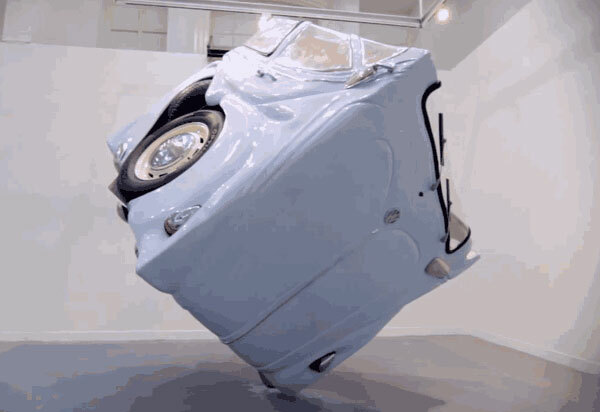 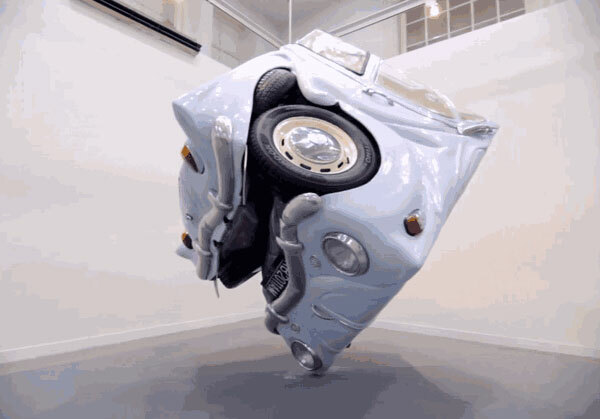 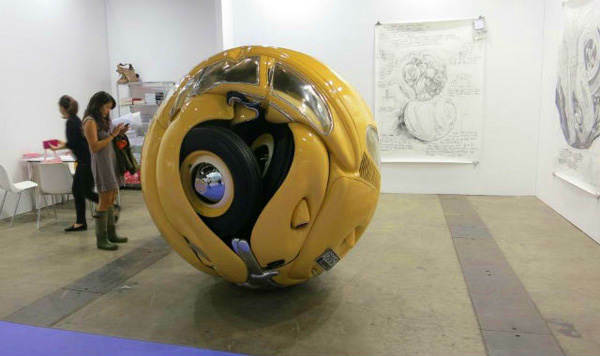 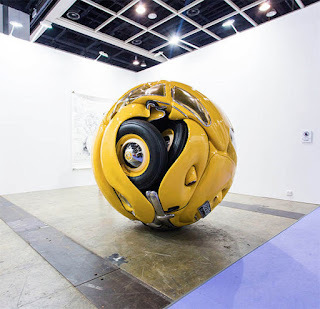 But in hand Ichwan Noor, Indonesian artist he make the beetle more perfect sphere. 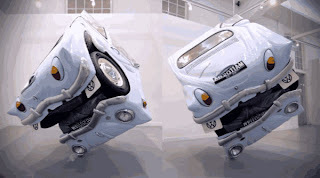 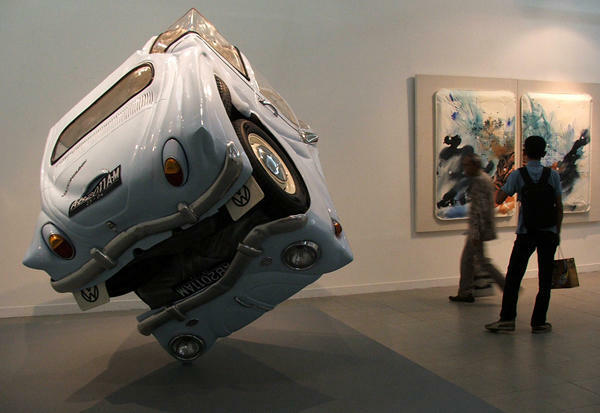 When you look at the morphed shape of the sculpture, it’s pretty hard to believe this was ever a road worthy car. 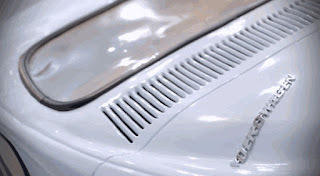 The amount of metalwork is astounding, seeing the car’s features pushed and pulled to the extent that even small elements like the tail lights don’t protrude from the shape of the sphere. 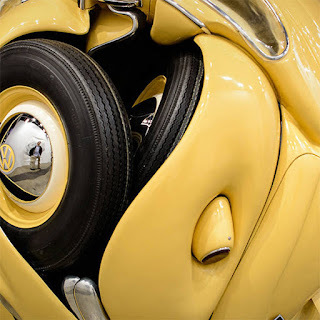 This entry was posted in Blog and tagged Volkswagen Beetle on May 30, 2013 by Buy Classic.